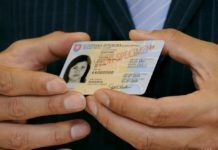 Bratislava, June 19 (TASR) – The unemployment rate in Slovakia in May stood at 5.37 percent, down by 0.05 percentage points (p.p.) month-on-month and by 1.98 p.p. year-on-year, TASR learnt from the latest data released by the Labour, Social Affairs and the Family Centre (UPSVaR) on Friday. 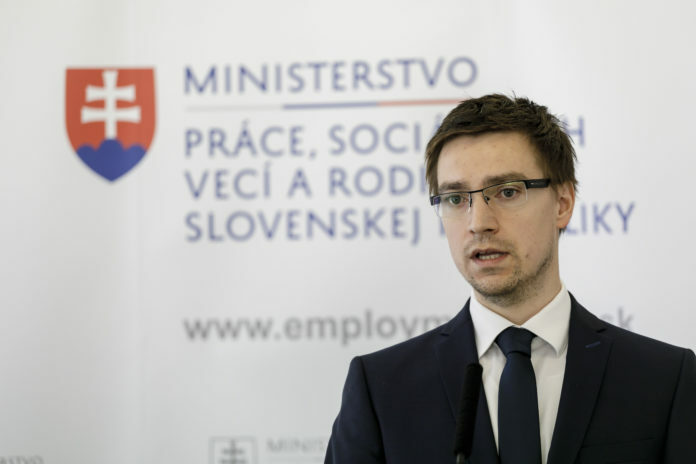 According to UPSVaR general director Marian Valentovic, the number of jobseekers immediately able to take up a job was 148,090 in May, a decrease of 1,521 individuals m-o-m and of 52,301 individuals y-o-y. The unemployment rate calculated from the total number of jobseekers reached 6.58 percent in May, down by 0.07 p.p. m-o-m and by 2.11 p.p. y-o-y. The total number of jobseekers reached 181,494 individuals in May, going down by 2,024 individuals m-o-m and by 55,440 y-o-y. According to Valentovic, seven out of the eight regions recorded a decrease in the unemployment rate in May, with the highest drop being posted in Presov region (0.13 p.p.). However, Presov region with its 9.09-percent unemployment rate still topped the list of the most unemployed regions in May. „Regarding the jobseekers from disadvantaged groups, we can see a drop in all of the categories, except for one. As we’re assessing the month of May, we can see the ‚influx‘ of university graduates, representing an increase in the number of jobseekers up to 29 years of age by 758 individuals m-o-m. In the (disadvantaged) category above 50, we recorded a m-o-m drop of 905 individuals. Regarding the long-term unemployed, we recorded a m-o-m decrease of as many as 2,366 people,“ said Valentovic.